Call (808) 851-7010 for information! Pacific Gateway Center (PGC) is a community-based non-profit organization and is Hawaii’s official Refugee Resettlement Agency whose mission is to empower immigrants, refugees and low-income in building skills so they may access opportunities to achieve self-sufficiency. PGC’s key operations include social services, economic development, education and training with integrated strategies and interventions that address the critical needs of our targeted populations. Immigrants, refugees and the economically-disadvantaged live under broad conditions of vulnerability that encompass social, cultural, economic and political factors. Risk factors include social and culture exclusion, stereotyping, poverty, lack of job and communication skills, shame, limited education and/or limited access to education, gender issues for women, as well as personal confrontation with political instability, war and conflict in home countries. Many of the immigrants and refugees we serve are victims of human trafficking. PGC's client populations face daunting challenges inherent with transitioning to a new country with new cultural values. Throughout the year, PGC assists about 5,000 clients per year with a bilingual and bi-cultural case management and support that address daily survival needs such as language access, health care, affordable housing, food, job training and placement, education, and economic empowerment. PGC services the entire state of Hawai'i with current clients on O'ahu, Big Island of Hawai'i, Kauai, and Maui. 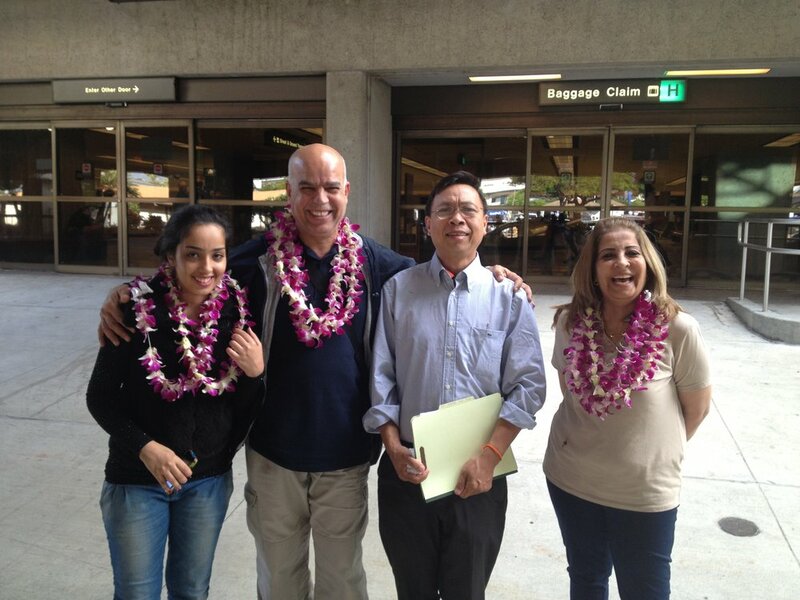 For decades, Pacific Gateway Center has been the portal for immigrants and refugees to Hawaii seeking opportunities to reclaim and rebuild their lives for themselves and their families.